Learn more about these concerts by clicking on the 2018-19 Concert Series tab at the top of the page. Would you like to find out what concerts are being offered in the Neepawa, Minnedosa, Gladstone, Carberry, McCreary area? 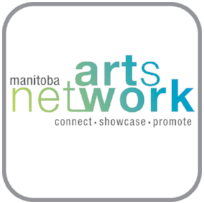 Download the Manitoba Arts Network app to your Apple phone or tablet.